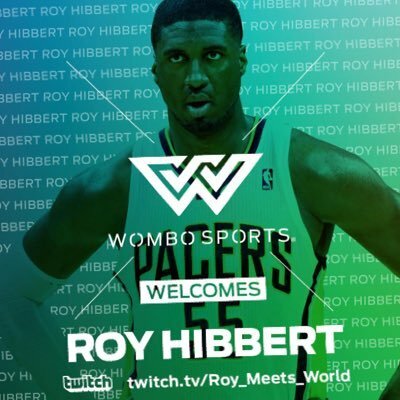 The official Twitter of USA Basketball. Follow the USA Basketball Youth Division @USABYouth & USA Basketball 3x3 @USAB3x3. Working to become the best. 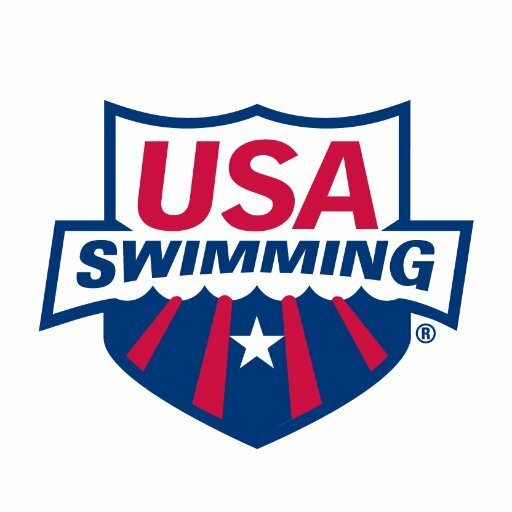 Official Twitter account of USA Swimming, the National Governing Body for the sport of swimming in the U.S.